Sq. Footage : 8000 sq.ft. Price/Rent : Rs. 100/ sq.ft. Office Space Available on Rent in International Trade Tower at Nehru Place, (2500)sq. ft., Fully Furnished with 100% ACs Power Back-up, Prime Location. Sq. Footage : 2500 sq.ft. Price/Rent : Rs. 175/ sq.ft. Office Space Available on Rent in Chiranjeevi Tower at Nehru Place, (4400)sq. ft., Fully Furnished with 100% ACs Power Back-up, Enough Car Parking, Prime Location. Sq. Footage : 4400 sq.ft. Price/Rent : Rs. 100/ sq.ft. 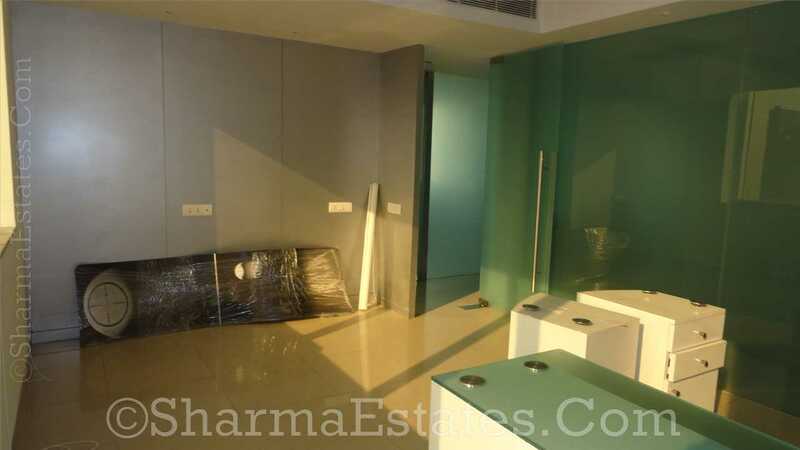 Office Space for Rent in New Delhi Ansal Tower at Nehru Place, Area 5000 ft.
Office Space Available on Rent in Ansal Tower at Nehru Place, (5000)sq. ft., Fully Furnished with 100% ACs Power Back-up, Prime Location. Sq. Footage : 5000 sq.ft. Price/Rent : Rs. 110/ sq.ft. Sq. Footage : 2000 sq.ft. Price/Rent : Rs. 100/ sq.ft. Sq. Footage : 17000 sq.ft. Price/Rent : Rs. 200/ sq.ft. Sq. Footage : 15000 sq.ft. Price/Rent : Rs. 200/ sq.ft. Office Space Available on Rent in International Trade Tower at Nehru Place, (1000 - 3700)sq. ft., Fully Furnished with 100% ACs Power Back-up, Prime Location. Sq. Footage : 3700 sq.ft. Price/Rent : Rs. 175/ sq.ft.